As we head into Week 10 of the NFL season, it’s time for a look at the top cash game plays in FanDuel DFS games for fantasy football purposes. Winning FanDuel cash game lineups continue to have one common theme across them. If you can have an accurate projection on a player’s potential targets and volume within an offense, you can find the best cash game plays of the week. That’s our overall goal here within this weekly article. Fine-tuning the best process in order to play the highest scoring cash game lineups possible. Let’s see what Week 10 has in store for us. Ryan Fitzpatrick is this week’s top value play according to our DFS Lineup Optimizer. Combining a non-existent running game and a decimated secondary, gamescript continues to favor Fitzpatrick and this Buccaneers passing attack. Washington’s secondary isn’t typically one we target — they rank toward the middle of the pack in most passing statistics and boast a top-10 coverage secondary per our graded metrics. That being said, Washington allowed four of the last five quarterbacks they’ve faced to score at least 19.9 points on them with Matt Ryan recently coming off a 350-yard, 4-TD outing last week. 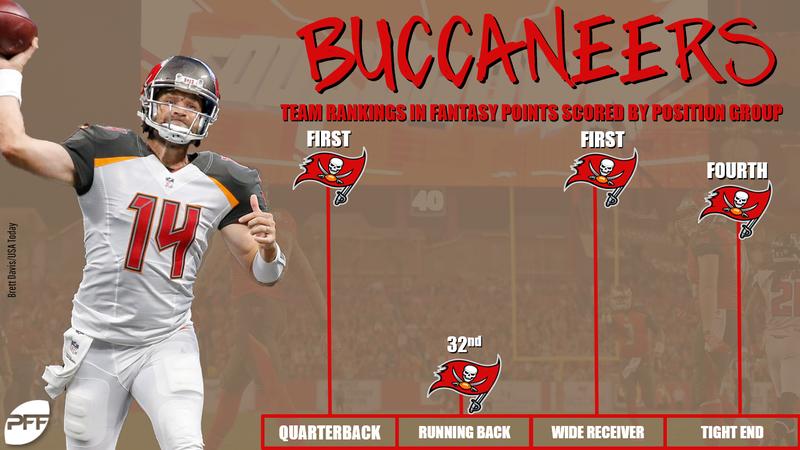 While it’s a middling matchup, the combination of the Buccaneers’ pass-heavy approach (top-six in pass play percentage at 65.2%) and uptick in pace-of-play make Fitzpatrick a desirable DFS quarterback this week.